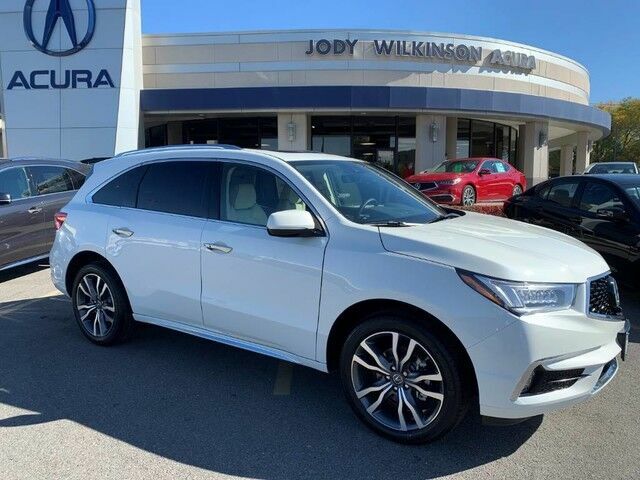 This 2019 Acura MDX w/Advance Pkg is proudly offered by Jody Wilkinson Acura Want more room? Want more style? This Acura MDX is the vehicle for you. There's a level of quality and refinement in this Acura MDX that you won't find in your average vehicle. When driving an all wheel drive vehicle, such as this Acura MDX w/Advance Pkg, superior acceleration, traction, and control come standard. Just what you've been looking for. With quality in mind, this vehicle is the perfect addition to take home.